Learn more about the fruit that is commonly exchanged during the holiday. Exchanging Mandarin oranges is a must during Chinese New Year. Originating from Southern China, the tradition of giving Mandarin oranges is known as song gam in Cantonese. Coincidentally, it also means “giving gold,” which the luck-obsessed Chinese have used as a symbol of conferring prosperity and well wishes to the recipient. 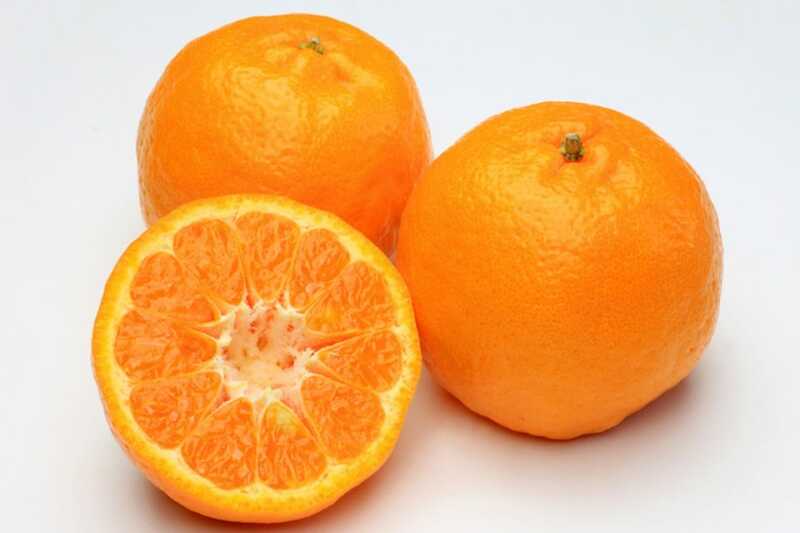 With so many varieties of Mandarin oranges lined up in fruit stalls, it can be confusing to pick the right tangerine. 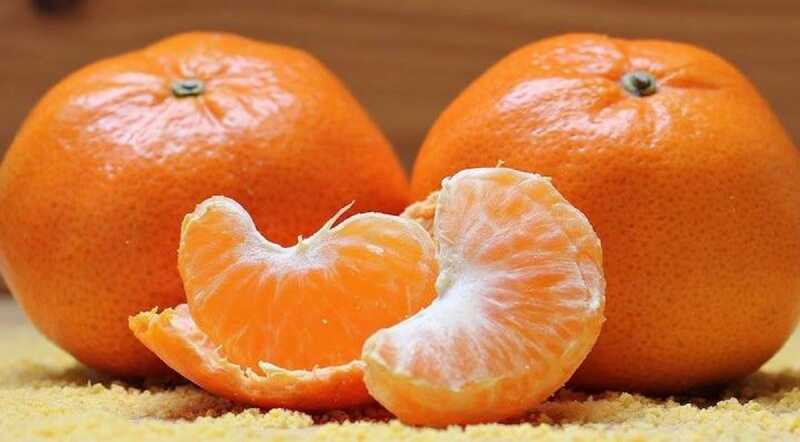 We take a look at five popular varieties of Mandarin oranges and how to tell them apart. 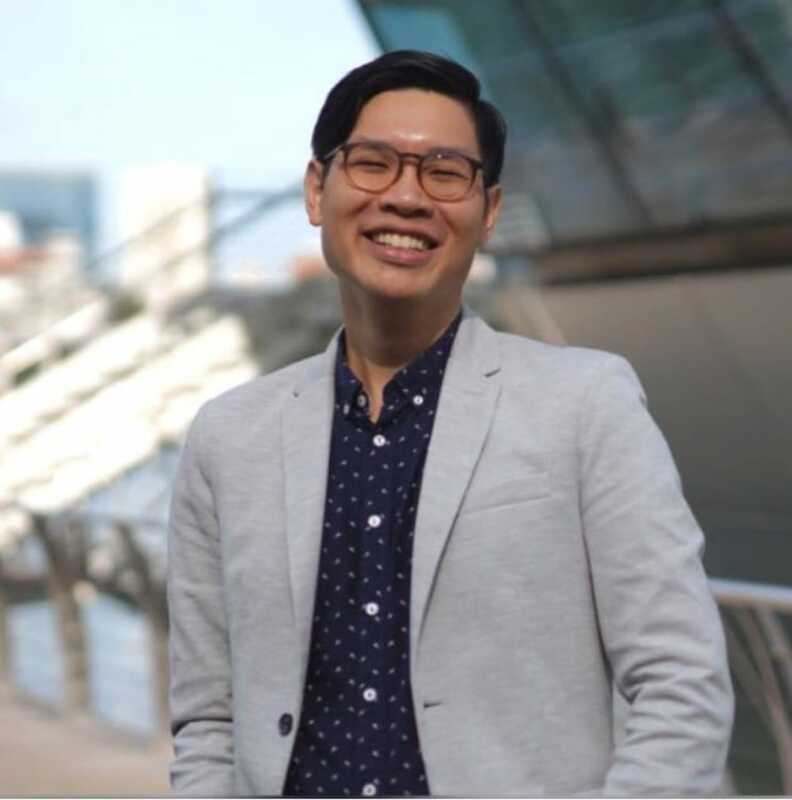 If you are exchanging Mandarin oranges, chances are that a pair of Lukans—the most popular variety in Singapore—will end up in your palms. What to Look For: It is smaller than the Ponkan (see below), and its skin is thin and slightly wrinkled, which makes it easy to peel. 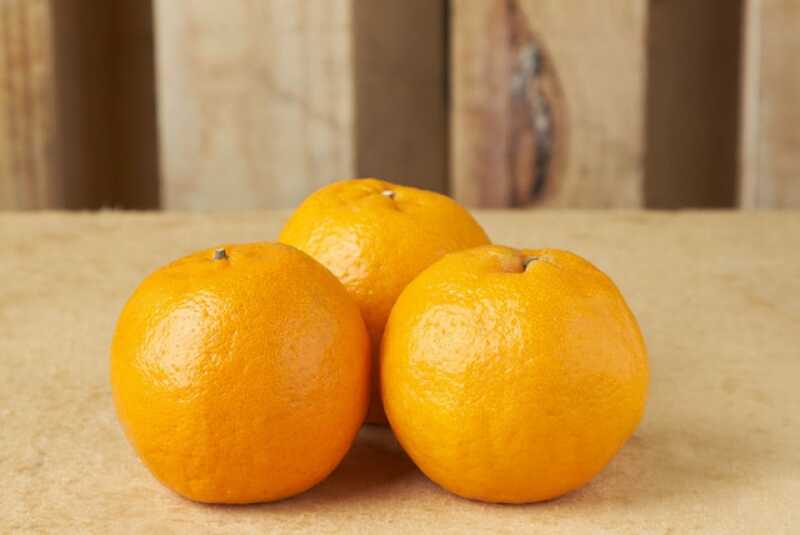 The zesty orange is sweet and juicy, and perks up the appetite with acidic and tangy notes. Flavor-wise, it is the most accessible type of orange. Those who are too impatient to peel their oranges should go for the Ponkan, which has puffy skin that makes peeling it a breeze. What to Look For: The round Mandarin-pomelo hybrid fruit boasts the smoothest “complexion” as its skin is almost wrinkle-free and shiny. Those with a sweet tooth should pick this fruit as it is the sweetest of the lot and has a succulent texture. That said, its sweetness can be overwhelming if you consume a few at once. Named after its birthplace in Shantou City in Guangdong, China, this orange is for those who prefer something less sweet. What to Look For: The Swatow stands out with its rougher, wrinkled and thicker skin, which is harder to peel. Its flesh is laced with chewy inner membranes and is known for being more tangy and sourish. These oranges can be kept well for around two weeks, making them highly suitable for festive decorations. Also known as Kinnow, this orange-pomelo hybrid variety is cultivated mainly in Pakistan and India. It has a slight oblate shape and is reddish-orange with a glossy sheen. What to Look For: Those who enjoy full-bodied flavor should opt for the Kinno—it is big on sweet and tart flavors. However, it can be a hassle to eat the fruit as it contains a lot more seeds than other varieties. Thanks to its distinctive bump on top, this name of this pear-shaped Japanese Mandarin orange is a combination of the words, deko (bump in Japanese) and pon, which comes from the word ponkan (listed above). The fruit is a hybrid of the kiyomi, an orange-tangerine hybrid, and the ponkan, and was first developed in Japan in the early '70s. 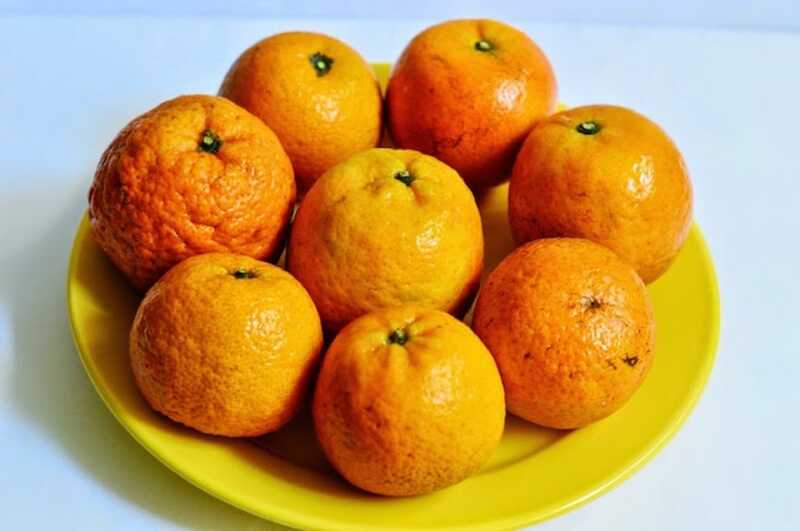 What to Look For: The Dekopon is often hailed as the most delicious Mandarin orange as the seedless fruit is intensely sweet and tart and wafts with a beautiful fragrance. 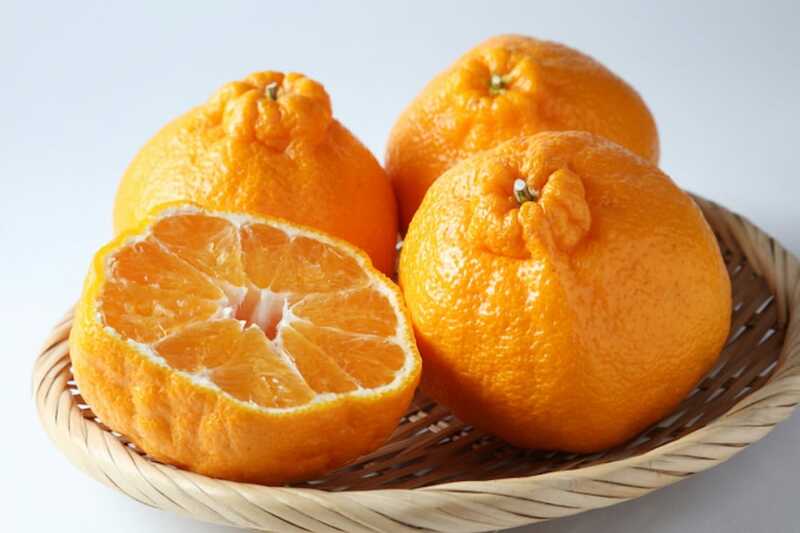 It is also one of the pricier oranges, as one Dekopon costs about $5. Uncover some of the most interesting stories behind the favorite New Year snacks from around the world. Tips from a dim sum master to make this cloud-like steamed cake. Try your hand at this traditional Sichuan dish with a recipe from Si Chuan Dou Hua restaurant.